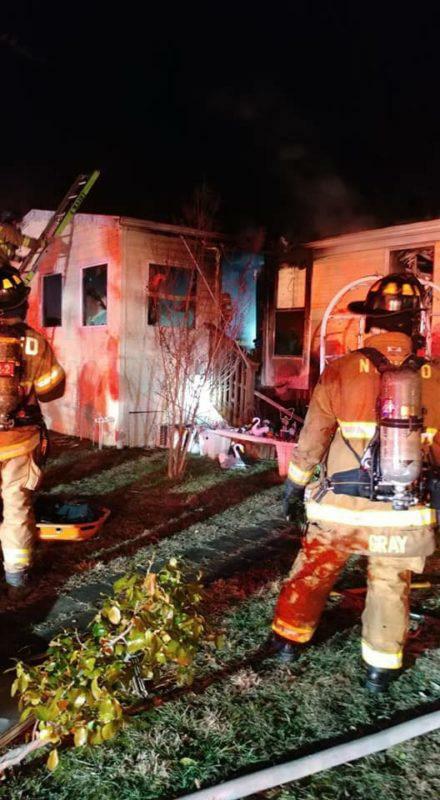 On Wednesday, January 23, 2019 at approximately 4:00 a.m., firefighters from Bay District, NAS Patuxent River, and Second District responded to 21482 Forest Run Drive in Lexington Park, for the reported structure fire. Crews arrived on scene to find fire showing from the front of the house. Firefighters made entry and extinguished the fire in approximately 15 minutes. The estimated loss is valued at $75,000 and it is unknown if fire alarms, smoke alarms or sprinklers were activated or present. 25 firefighters responded and extinguished the fire in 15 minutes. 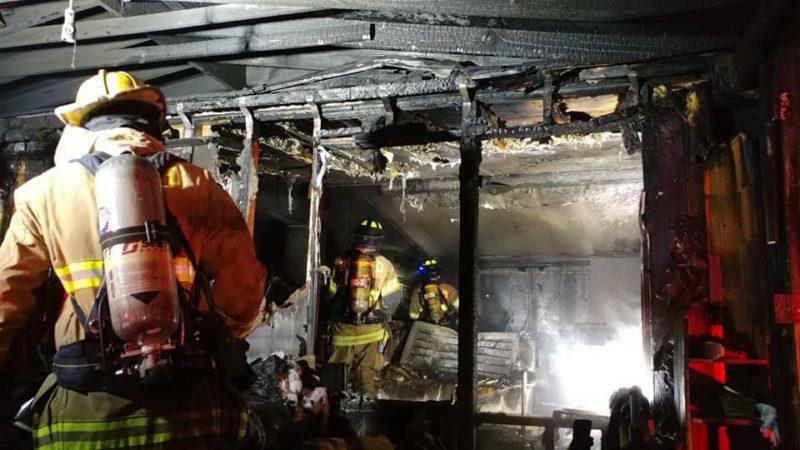 The fire started on the enclosed front porch, and the fire was the result of an extension cord placed under floor covering while being used to supply electricity to multiple items on the enclosed front porch. The occupants have been displaced as a result of the fire and are being assisted by family and friends. 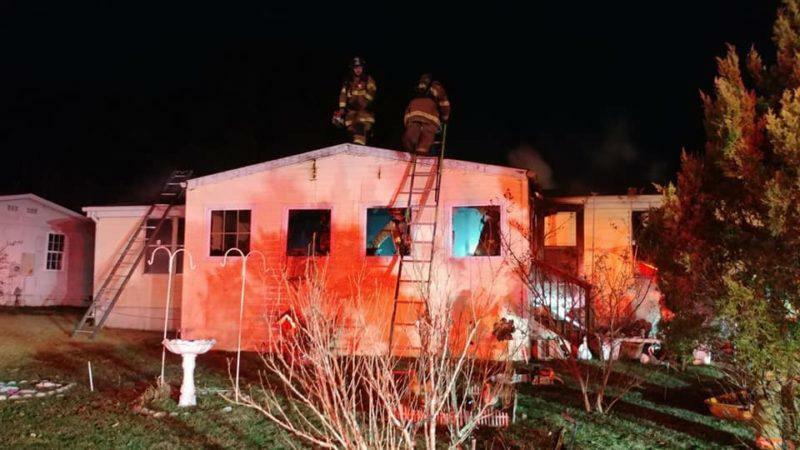 One bird perished as a result of the fire.